Huawei is prepping to release their P30 Series nowadays. 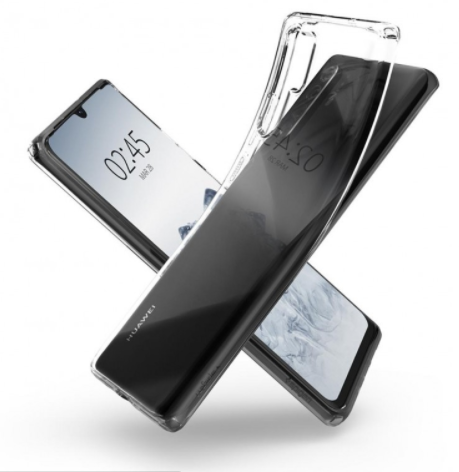 According to the latest reports, the Huawei P30 phones have fashion-themed names – Elle, Vogue, and Marie Claire. 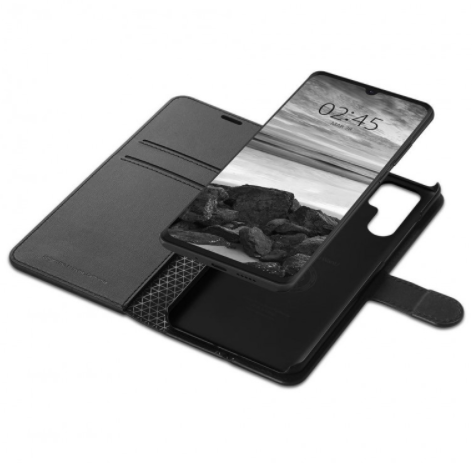 Recently, Huawei P30 & P30 Pro Case Renders Showed up revealing the design details of the upcoming handsets. 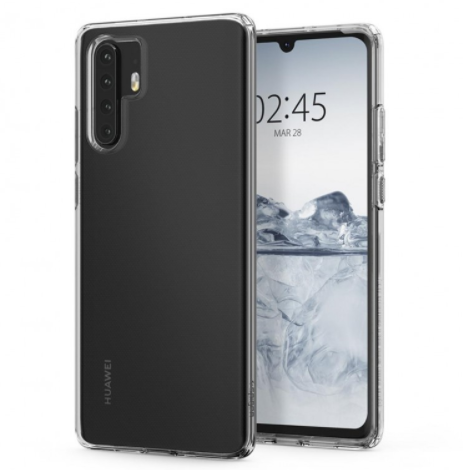 According to the case renders, the upcoming Huawei P30 Pro will have four cameras in a vertical arrangement along with a dual LED flash on the right. The P30 Pro will be the most powerful among the Huawei P30 series. 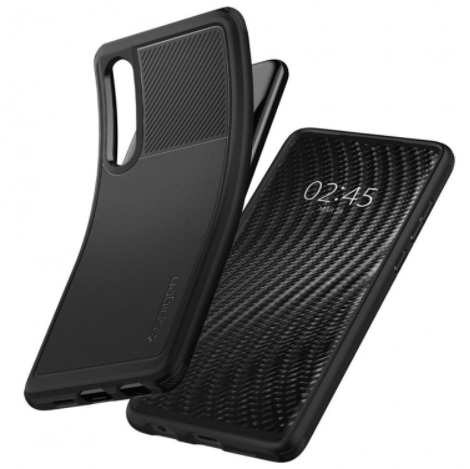 Let’s have a look at its case renders. 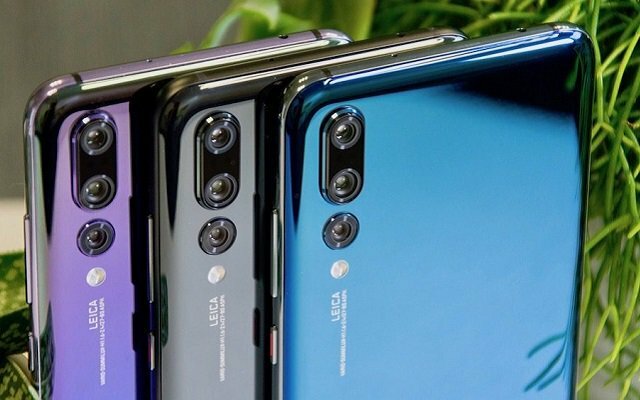 On the other hand, Huawei P30 will have a vertical three-camera setup with the flash sitting below. Among them, one sensor of the phone will be of 40 MP resolution. This sensor will help to improve the overall photo quality by combining four pixels into one, thus creating a superior 10-megapixel image. In addition to that, there will be a 24 MP snapper for selfies as well. 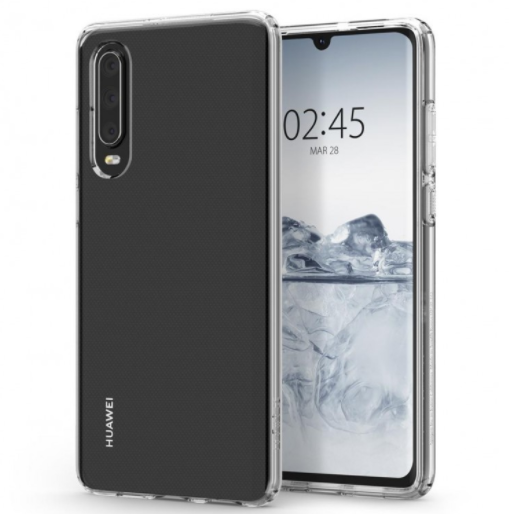 Let’s have a look at Huawei P30 Case Renders. 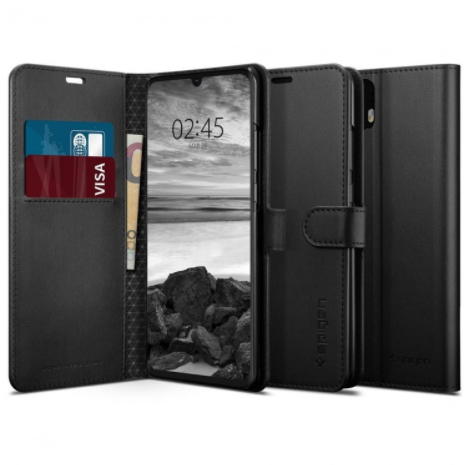 The last but not least, the third model, P30 Lite, will have a triple camera set up on the back. The rumors also suggested that it will have 20MP + 16MP + 2 MP cameras at the back. The Huawei P30 Lite will run Android 9 Pie straight out of the box on a Kirin 710 chipset. A certification from 3C also revealed that the upcoming phone will come with an 18W charger as well. The handsets are expected to see the light in Paris at the end of March.